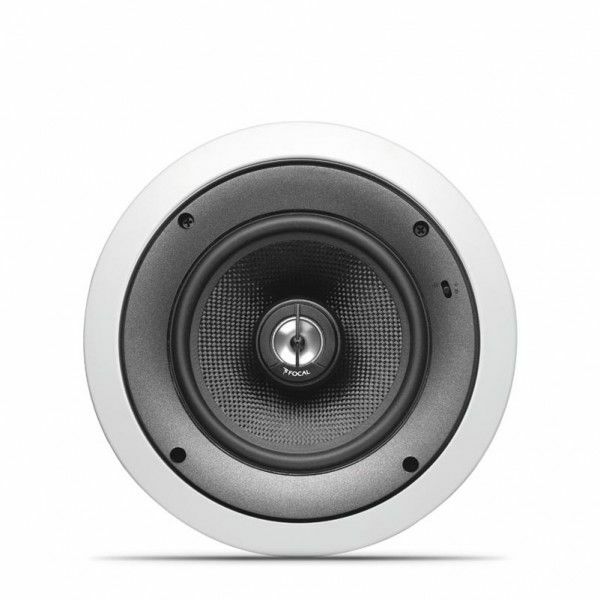 The IC 106-T in-ceiling loudspeaker is easy to install and ultra-versatile with its linearity, its rotating tweeter and the numerous settings available. 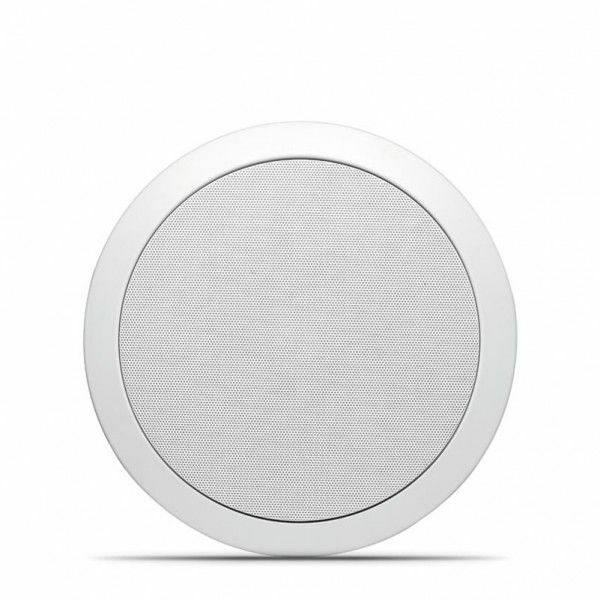 This loudspeaker perfectly combines compactness and high performance. Its inverted dome tweeter provides excellent space dispersion for delivering true high-fidelity sound at a competitive price. Intended for professional use, this loudspeaker requires a suitable 100V amplifier, and is not compatible with standard general purpose amplifiers. For home audio systems, we recommend the standard version of this product, Custom IC 106.